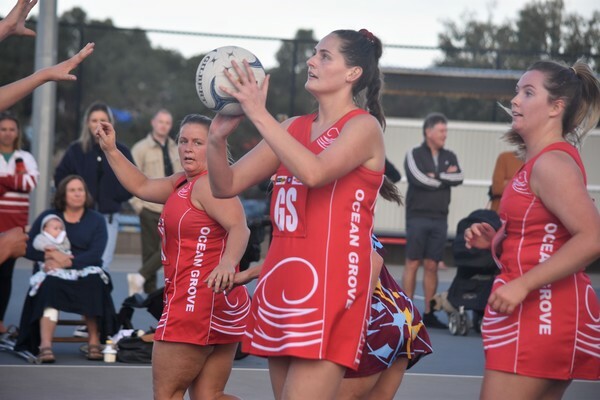 Ocean Grove began the 2019 Bellarine Netball League season in fine style, thrashing Newcomb in round one. 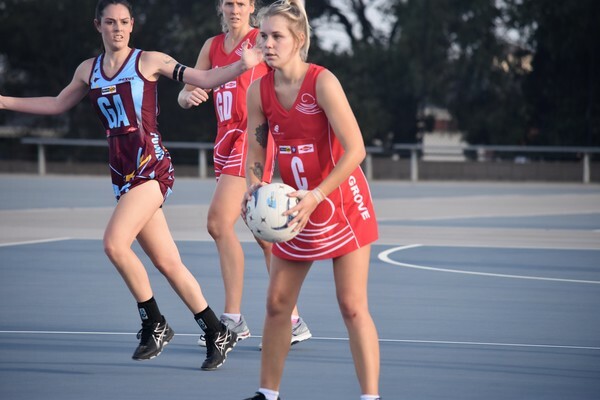 The Grubbers won 89 to 31 with Rebecca Scott on fire with 62 goals. 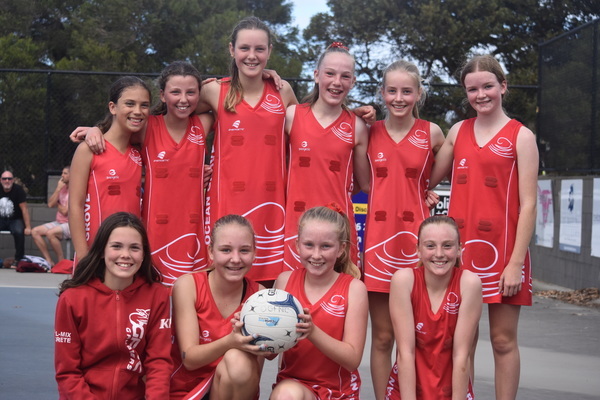 Emily Moroney and Elyse Howard were fine contributors in the big win. 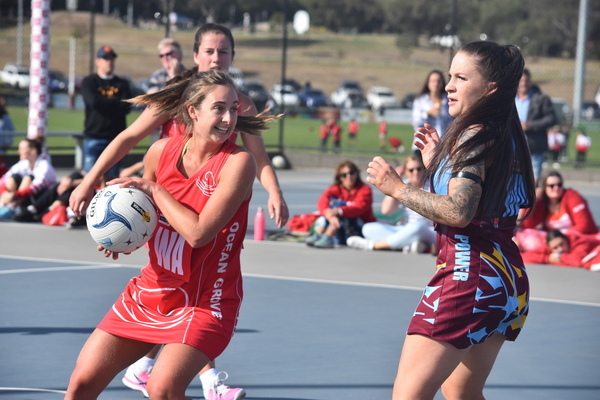 In B Grade, Ocean grove proved too good for the Power with a 51 to 19 victory. A 15 goal to three second term opened the game right up and from there, the Grubbers were never threatened. Abbey Badrock, Claudia Britt and Shelby Hackett were good in an even team effort. In C Grade, Grove was again too strong for Newcomb with a 51 to 14 win. Grove took control from the outset with a 13 goal to two first term. 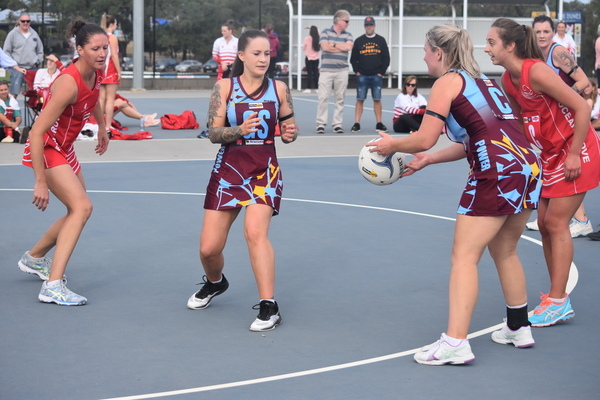 Melissa Briggs was best on court and she received fine support from Meagan Bothe and Heidi Bennett, who scored 27 goals. 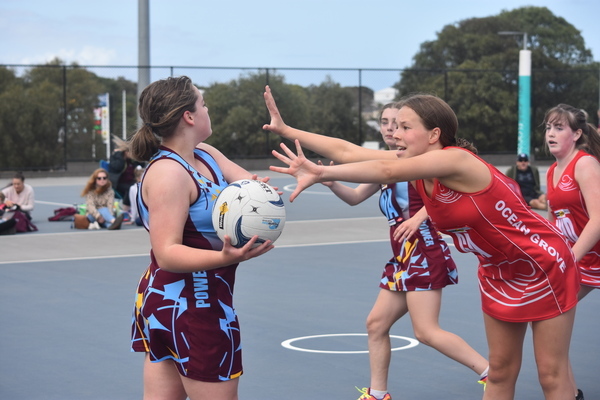 It was a similar tale in D Grade with Ocean Grove winning 49 to 12 against the Power. Tamara Splatt and Kellie Morrish had good games. 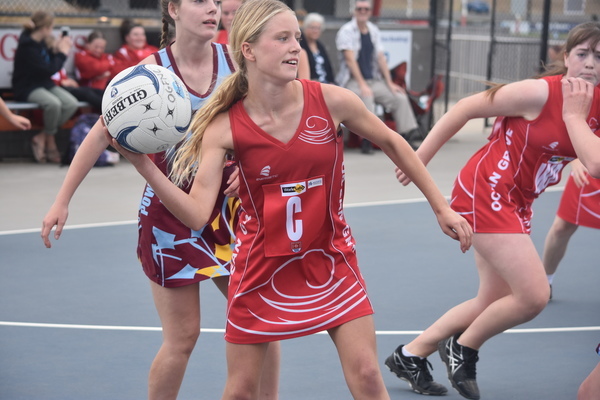 Ocean Grove had an opening round bye in E Grade. A powerful opening quarter helped set up a big win the Under 19s. 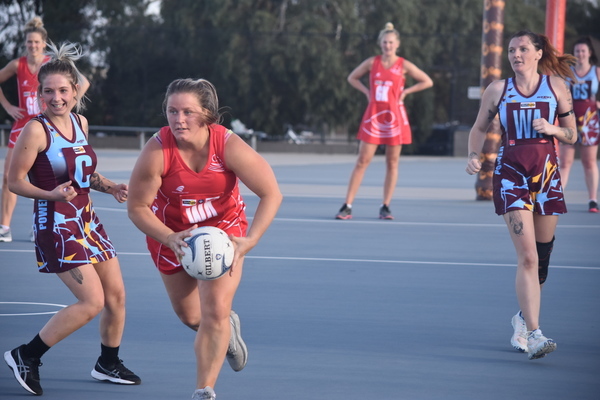 The Grubbers led by 11 goals at the first break with Lara Barnes best on court. 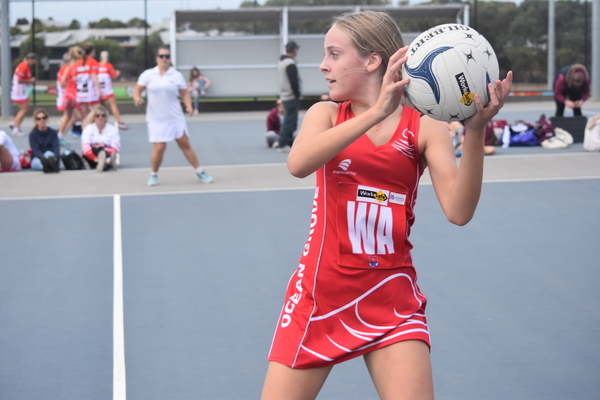 Both Under 17 teams had a bye as did Under 15 Division 1 and both Under 13 teams. 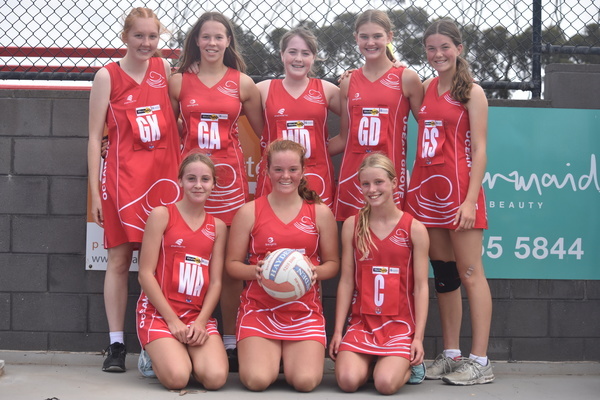 Under 15 Division 2 defeated Newcomb 34 to 11.